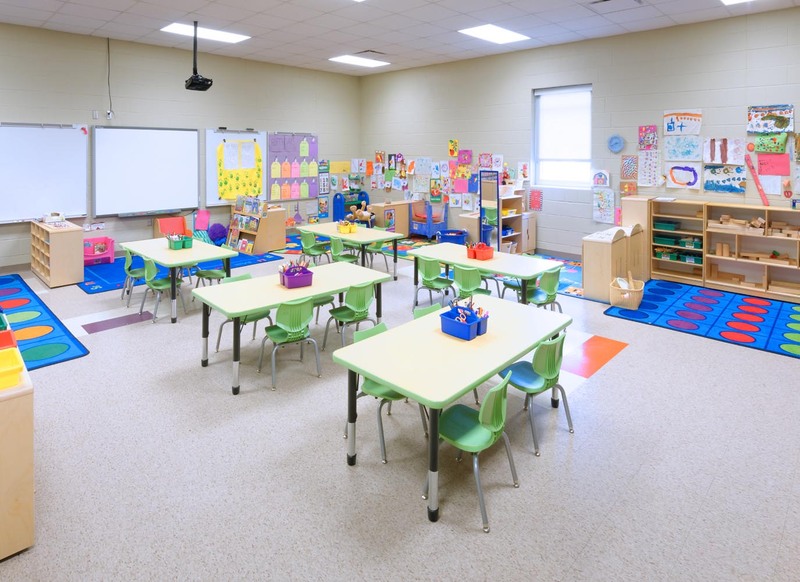 The Fordland School District through a FEMA HMGP Grant was able to add a new 4,400 sq. 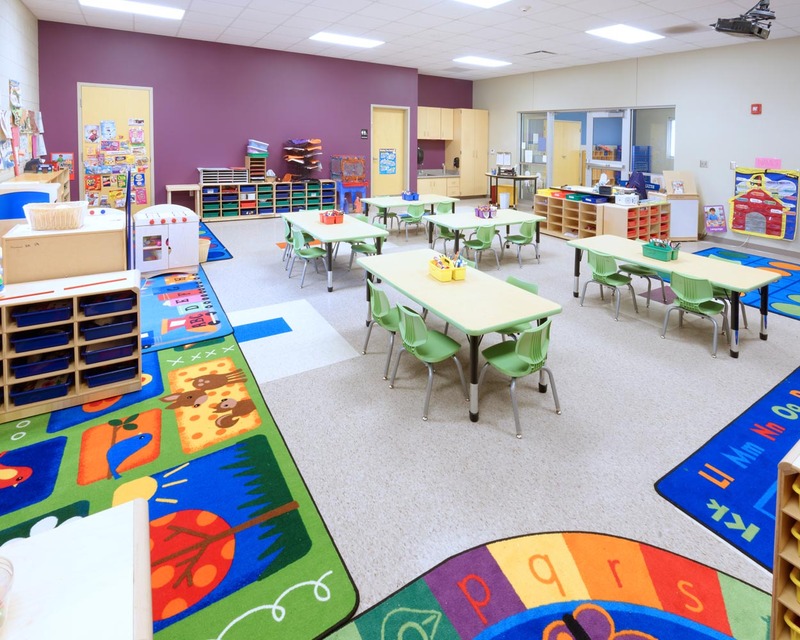 ft. bright New Early Childhood Center to their existing elementary campus located in the center of town providing a Tornado Safe Room for the students, staff and surrounding community. 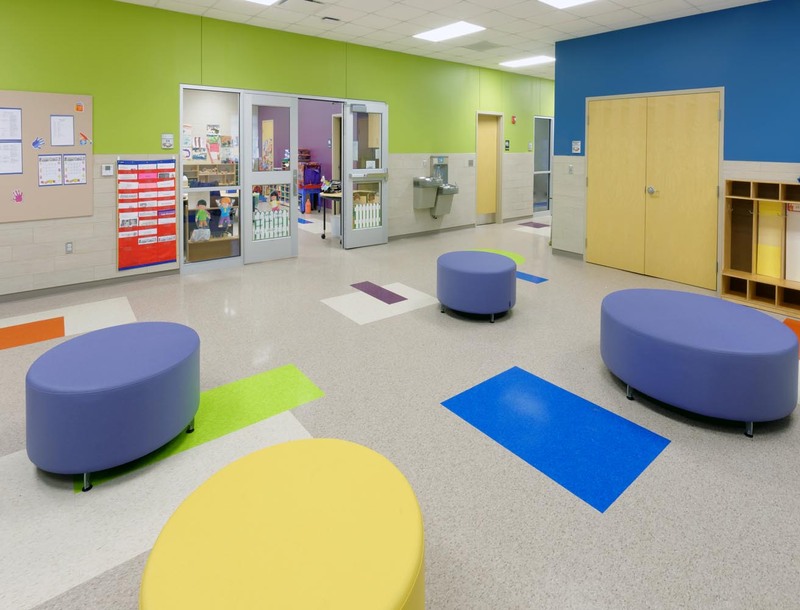 This allowed the District to move the Early Childhood Program from their existing trailers into, and connected to the elementary facilitating the sharing of core spaces. Along with the FEMA grant the community approved a referendum to include major renovations and additions to the High School Middle School Campus. The District has also applied for a safe room grant for the HS/MS Campus which will serve as a new much-needed band room and locker room for a future activity center. A district master plan has given then school district a map and insight to needed funding to accommodate future growth at both campuses and address current and future needs.